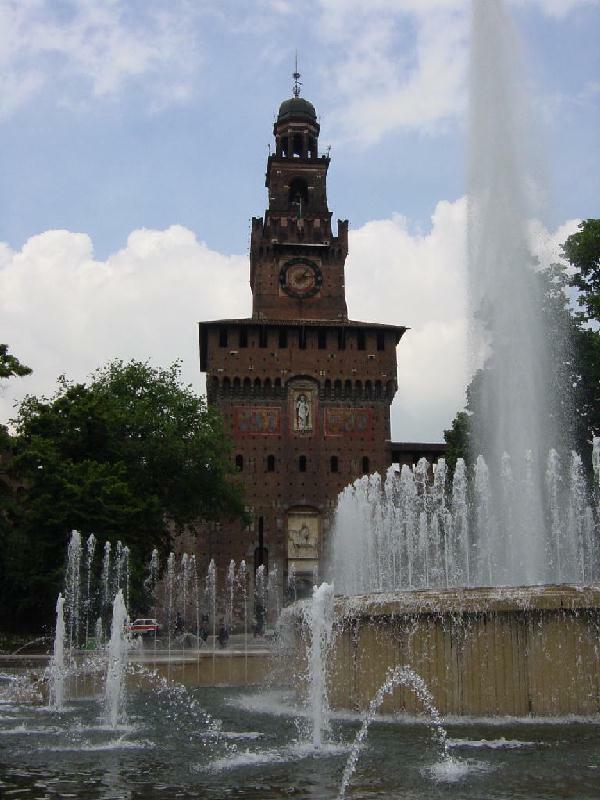 The 2011 IEEE Workshop on Environmental, Energy, and Structural Monitoring Systems (EESMS 2011) will be held in Milan, Italy on September 28, 2011. The workshop aims to present and discuss the various technological, methodological and application aspects of complex monitoring systems. Faculty, students, and researchers in industry are encouraged to contribute presentations on either completed research or "work-in-progress" research.